The State Government’s Plan for Growing Sydney was released in December 2014. In the plan Chatswood is declared as being a Strategic Centre, The plan is to locate employment and jobs within the strategic centres. Another facet of the plan is to reduce commute times to work. 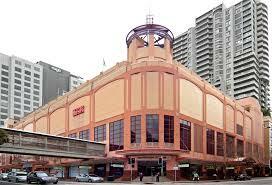 This can be achieved by placing increased residential density at strategic centres such as Chatswood. Another key tenet of the plan is to ‘accelerate housing supply’.This will be targeted for strategic centres, placing Chatswood under increasing stress (both in terms if infrastructure as well as social pressures). For the past ten years, even with similar objectives for jobs growth and employment in Chatswood, the State Government has overturned Council plans in favour of allowing more high rise development. Will this new plan really change anything? The State Government is advertising for staff for its recently announced Greater Sydney (Planning) Commission. The Commission will oversee the implementation of ‘A Plan for Growing Sydney‘. It will advise the Government on planning priorities and infrastructure. A key platform of the Plan for Growing Sydney is providing greater housing choice. This means change for our residential suburbs where we will see increased numbers of medium and high density residential towers. In the past year new strata units have outpaced traditional residential house by 9:1 (nine units for every house built). 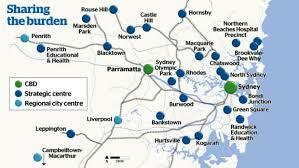 There will be six planning districts across Sydney. The Commissioners of the planning districts are also members of the Sydney Planning Panel which will have plan making and development assessment functions. This is another example of the State Government devolving decision making away from local communities. You can anticipate that the new planning model will also reduce the amount of public consultation over new planning proposals. A Planning Proposal has been lodged for this site. The site covers property between McIntosh Street and Help Street. There is a thirteen storey building on the corner of Help St and the Pacific Highway (The building with the external lift). addition to the existing permissible uses on the site. This will require demolition of the existing building on the site. 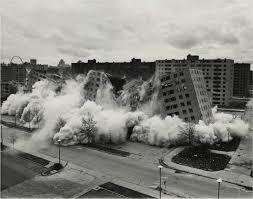 To my knowledge, this is the first proposal within Willoughby City to propose the demolition of a high rise building. The building dates back to c.1960s, so over 50 years old. However, it looks to be in good condition. 1. Excessive increase in height and floor space on an edge site in Chatswood CBD. space plaza areas within Chatswood CBD. 4. 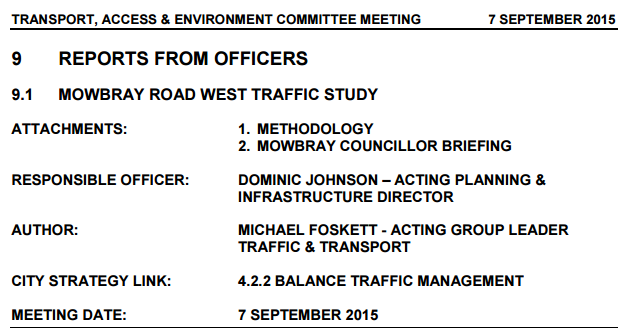 The application does not adequately deal with the traffic impacts. for the future of Chatswood as a compact and dynamic CBD. COUNCIL resolved not to support the proposal.